The Great Speech team is licensed to practice in over 35 states, and provides therapy on five different continents to clients aging 5 to 85 with a wide range of speech-related disorders. Our speech therapists are carefully selected because of their unique skill set and belief in the power of speech therapy to unlock possibilities. Our mission is to be agents of change, to teach adults and children to be effective communicators, with the confidence to be able to express themselves effectively. By utilizing video conferencing technology to provide individualized online speech therapy anywhere in the world, we are innovative. Yet we are traditional in our expectations of consistency in treatment and our definitions of success. 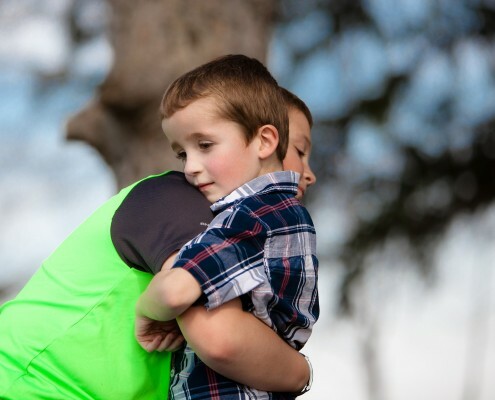 As a working mom, I felt overwhelmed when my six-year old son was diagnosed with stuttering and needed speech therapy twice a week. Driving him to appointments while trying to juggle dinner and homework was impossible. Telepractice allowed my son to meet with the therapist while I tended to my other children. I love the convenience of Great Speech. I feel safer accessing my therapy online instead of letting a stranger into my home. The best part is that I don’t need to depend on someone to drive me to appointments and can take care of my own needs easily and effectively. Avivit, the clinical director of Great Speech was able to recognize and address the concerns our teachers have in the classroom and suggest practical strategies our teachers can easily implement in their classrooms. Avivit has a wealth of knowledge and experience, which makes her a tremendous asset. 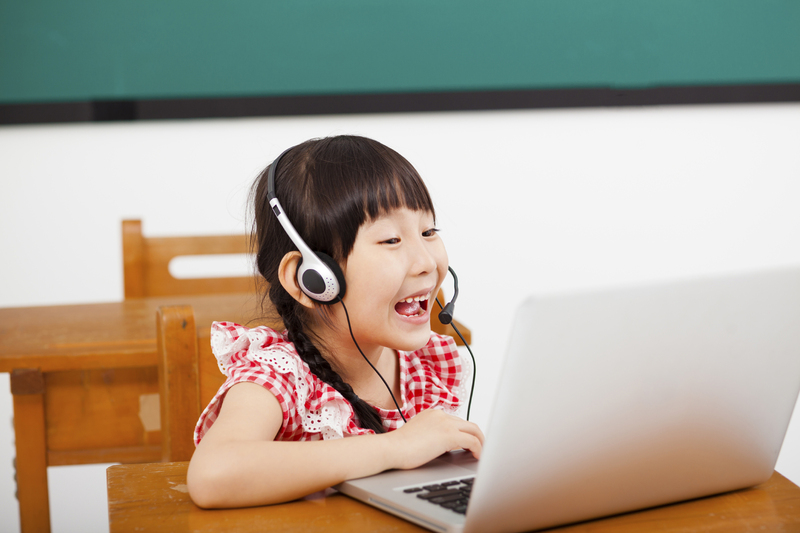 The Future of Speech Therapy: Will Telepractice Play a Major Role? https://greatspeech.com/wp-content/uploads/2015/11/gr8speech-87a.jpg 345 940 Avivit Ben-Aharon https://greatspeech.com/wp-content/uploads/2018/07/greatspeech-logo-new.png Avivit Ben-Aharon2016-01-18 20:15:022019-04-22 16:38:51The Future of Speech Therapy: Will Telepractice Play a Major Role?